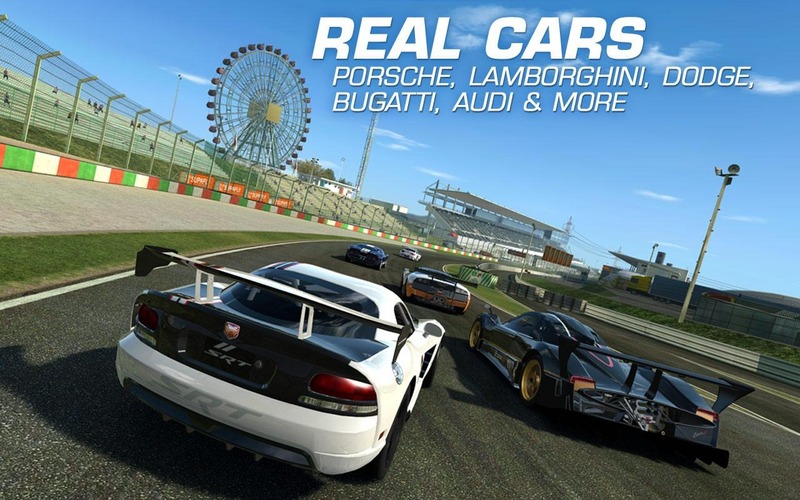 The Real Racing series makes its name by licensing dozens of authentic cars. 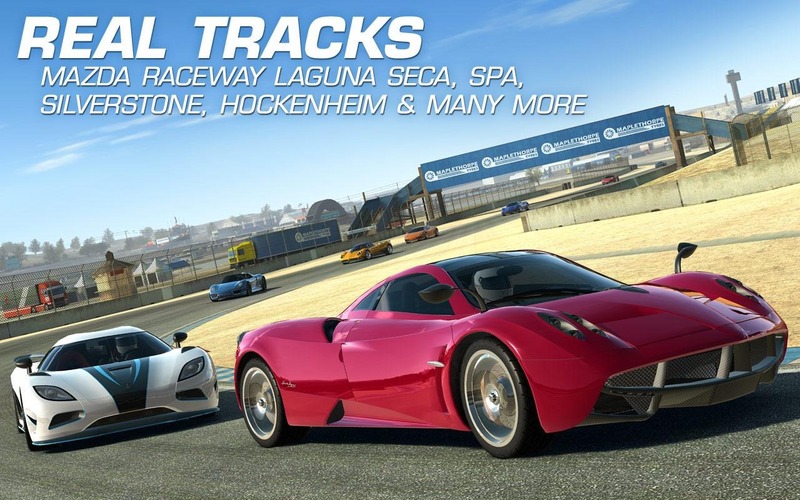 This time players have 45 different rides to enjoy from manufacturers like Audi, Bugatti, and Porsche. 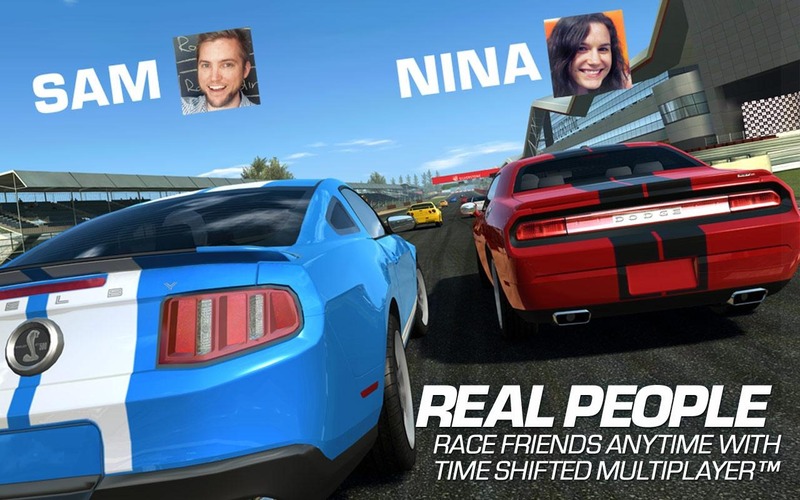 There are a whopping 900 regular events to race, and the game includes an interesting time-shifted multiplayer mechanic. The visuals are also very impressive. 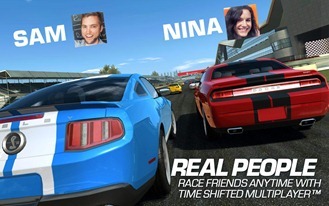 That all sounds cool, but Real Racing 3 has apparently implemented a questionable in-app purchase system. This game is based around upgrading and keeping your cars in good working order. Not only can you buy upgrades with real money, but there is a timer-based purchase system. Want to buy a car? Wait 2 minutes. Repair the damage from that last race? 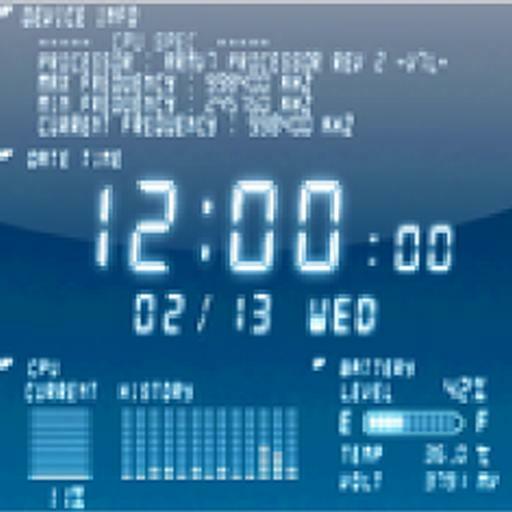 Wait an hour. Take the car in for a tune-up? Wait another three hours. This isn't how anyone wants to play a game, so you can buy coins to skip the wait times. It's possible the unavailable North America listing is a result of last minute tweaking because of the poor reception this "hurry up and wait" system is getting. 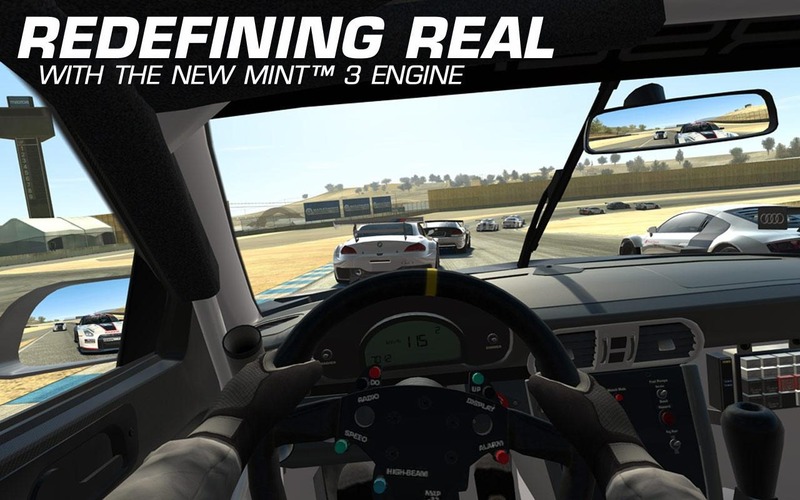 When it is available, Real Racing 3 will be free to try and comes with a 1.7GB additional data download.